7) It can be resist range of temperature is -40℃ minimum ~70℃ maximum. 8) It is cost-effective, easy cleaning, safe to handle,resistant to insects,bacteria. 2) Light in weight, clean and decent appearance, non-toxic, iron-free, non-prickly. 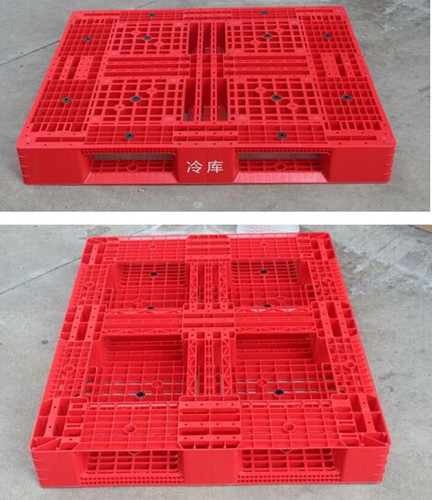 6) Easy to transfer bulk goods and save warehouse space.